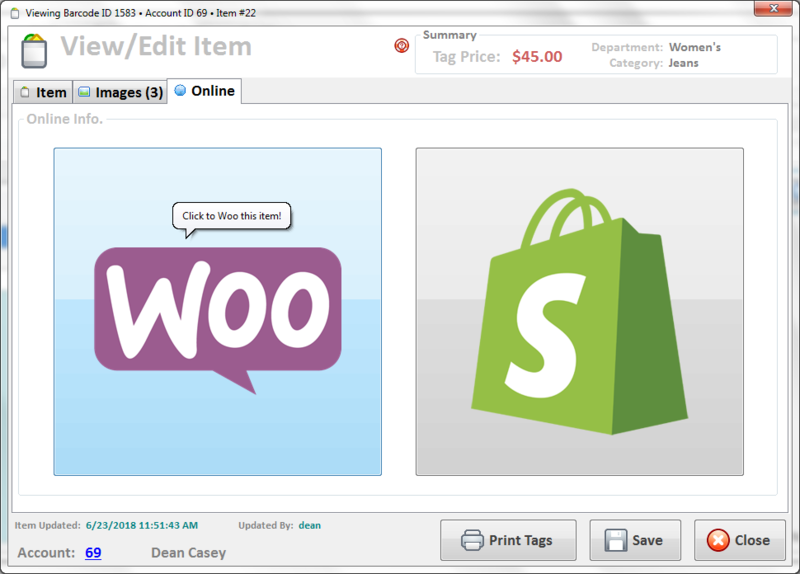 WooCommerce and Peeps’ Consignment Software, the best of the best! Your website is probably built on WordPress. Without having to re-do your website, Peeps’ Consignment Software with WooCommerce can take your consignment store’s website and turn it into a fully functional online shopping cart, completely integrated with your consignment store. Don’t have a website? No worries. The Computer Peeps design, build, manage, and secure every aspect of our clients’ websites. 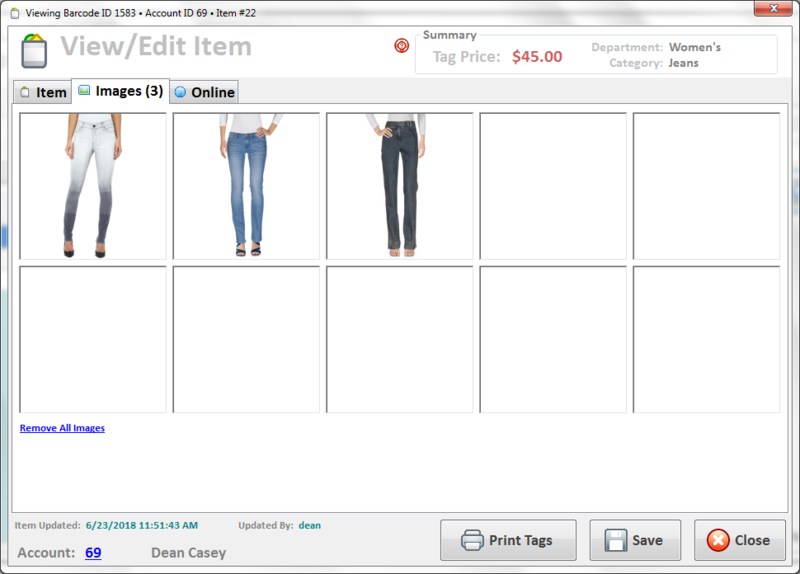 We take all of the questions and issues out of the mix, so you can focus on running your consignment store. 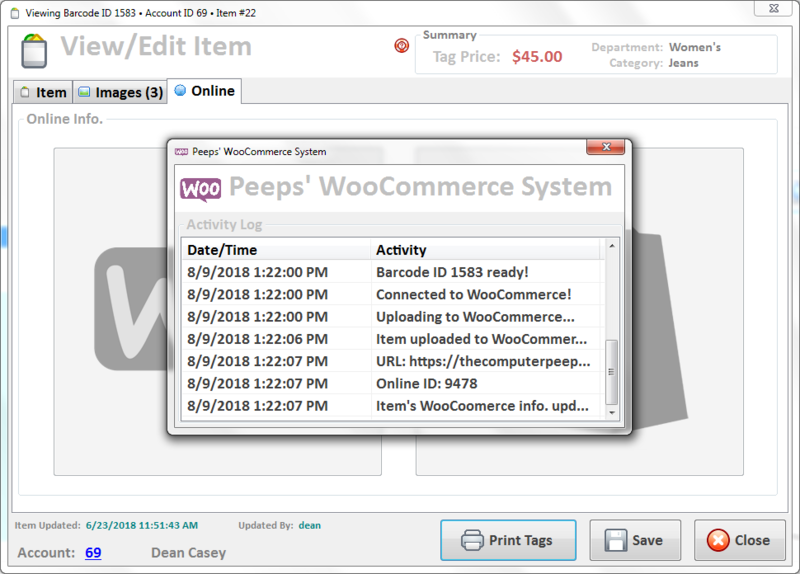 Peeps’ Consignment Software is the first and only consignment software with WooCommerce integration! We’re also realists — trying to sell online is probably one of the most-common things we’ve seen consignment store owners be unsuccessful at. 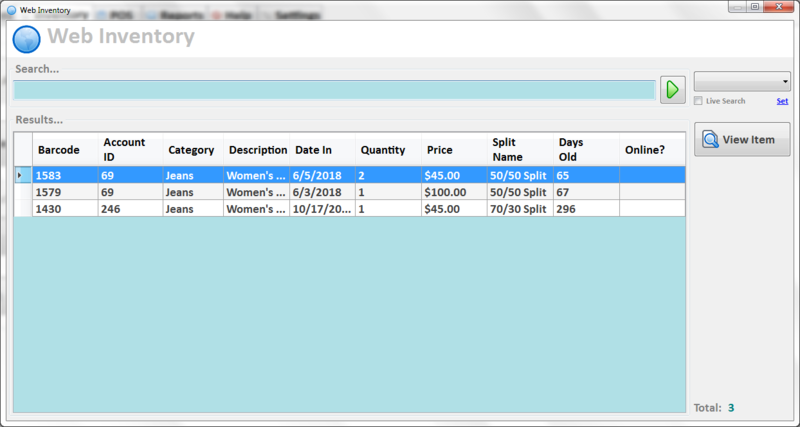 The reason being, the other consignment software vendors toss their sales pitch, make a lot of promises, and then those stores call us to figure out “why their website is broken.” Selling online isn’t a “Click once, make money!” sort of thing. 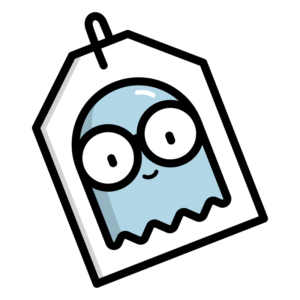 We directly help our customers start out selling via social media, we stay with you through the entire process, and only if and when the time is right, do we move on to the next step of selling online. Call us today @ (888) 374-5422 today to see how Peeps can help you grow your social media and online consignment shop!